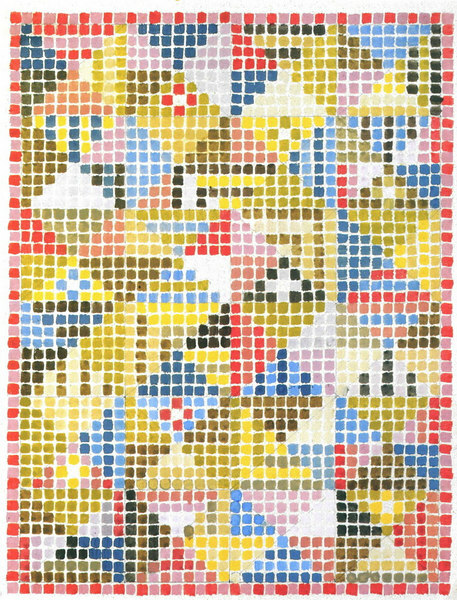 Anni Albers recalled those early days: "There was no real teacher in textiles. We had no formal classes. Now people say to me: 'You learned it all at the Bauhaus'! We did not learn a thing in the beginning. I learned from Gunta, who was a great teacher. We sat down and tried to do it. Sometimes we sat together and tried to solve problems of construction."